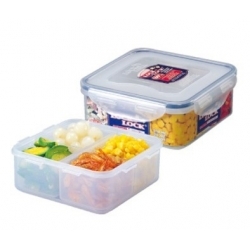 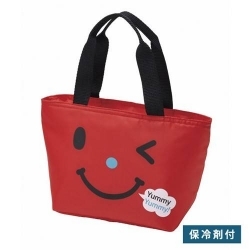 This Bento box holds 650ml, it features 4 clasp that help lock the lid tightly closed. 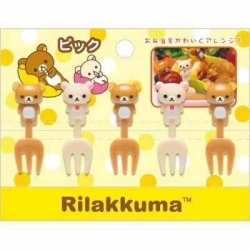 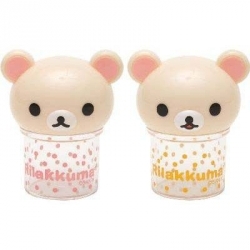 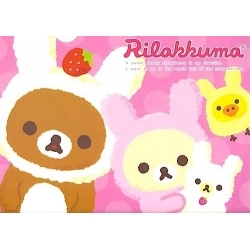 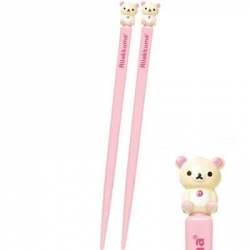 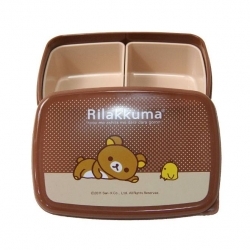 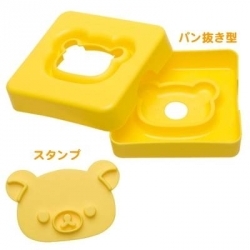 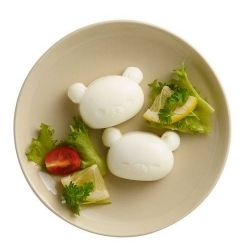 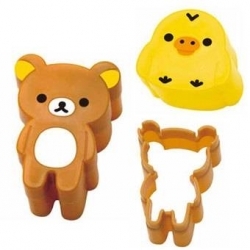 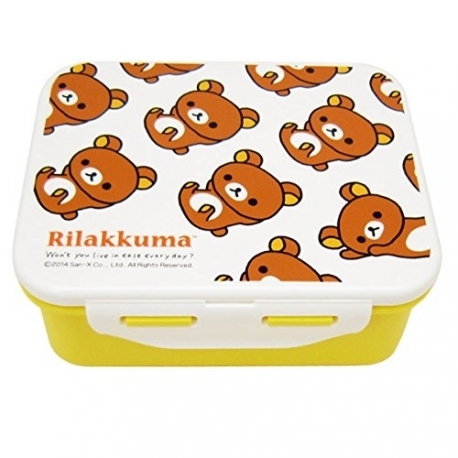 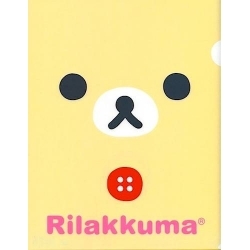 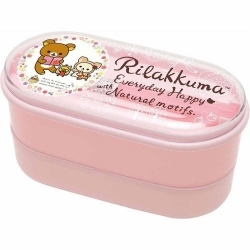 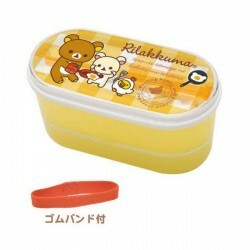 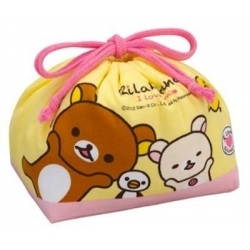 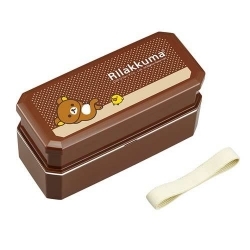 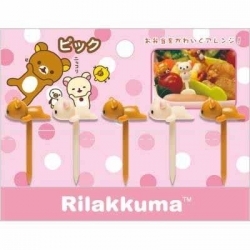 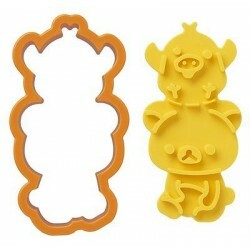 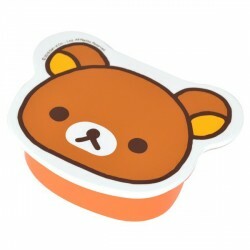 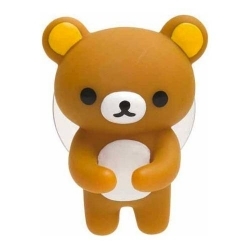 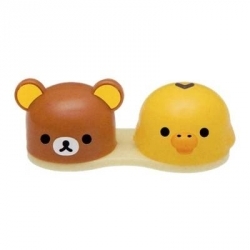 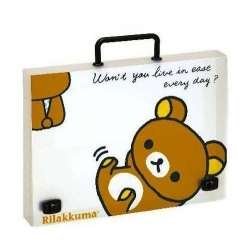 This Bento is simple design with the loveable Rilakkuma. 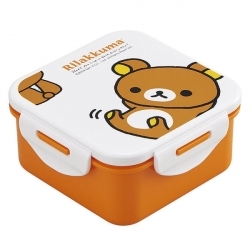 This Bento box holds 650ml, it features 4 clasp that help lock the lid tightly closed. 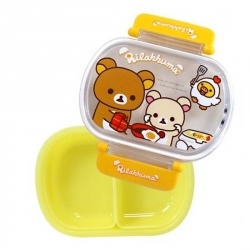 This Bento is simple design with the loveable Rilakkuma. 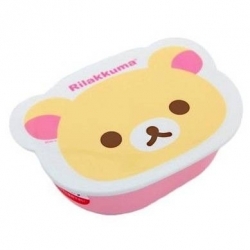 This Bento box is microwave safe without the lid. 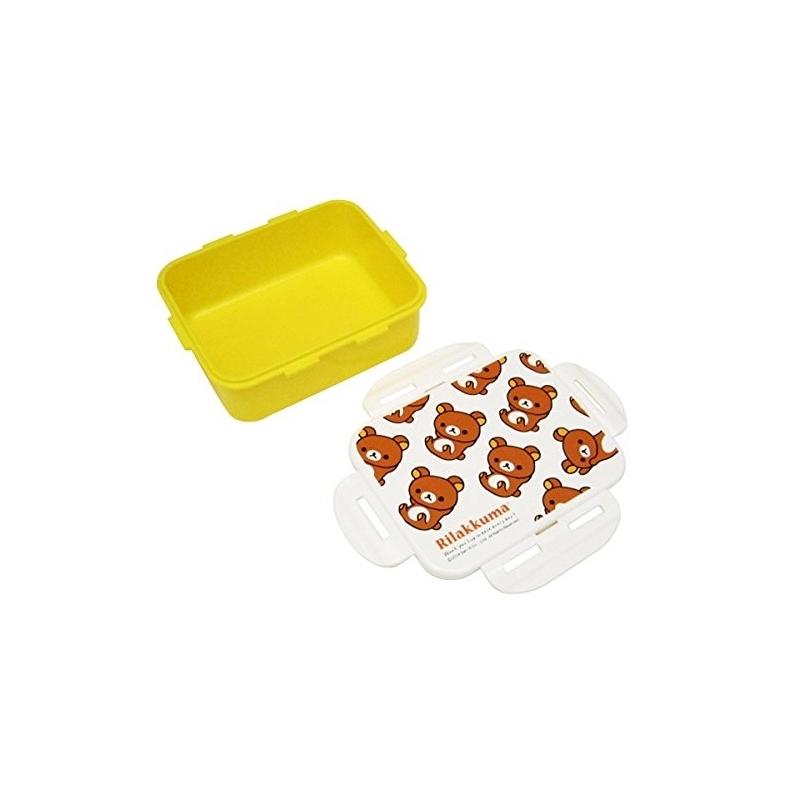 This Bento Box is also dishwasher safe so cleaning is a snap.